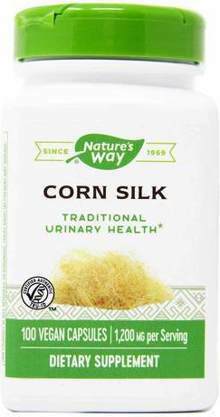 Corn Silk (Zea mays) was used traditionally as a mild diuretic. It has been included in herbal preparations for the bladder and urinary tract, and used by Native Americans for urinary complaints. Our Corn Silk is carefully grown, tested and produced to certified quality standards.